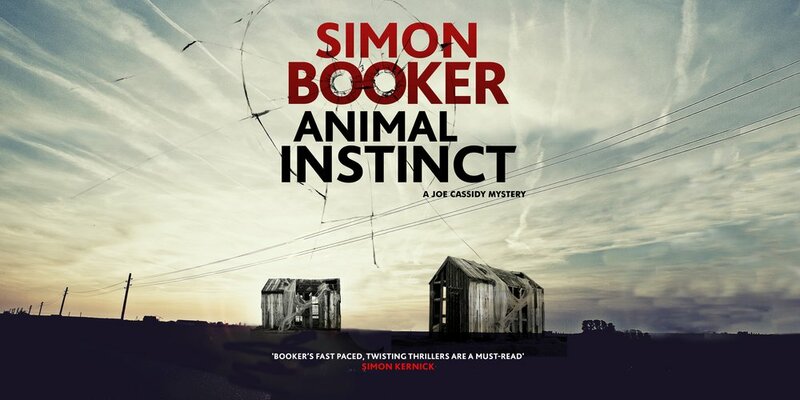 Ex-policeman Joe Cassidy investigates the gruesome killing of a young woman, but will he learn things about those closest to him that he would rather not know? Since a tragic case went horribly wrong on his watch, Joe Cassidy has left the police force and separated from his wife. Living in a dilapidated shack on a Kent beach, Joe takes on occasional work as a private investigator. When the daughter of a wealthy zoo owner is murdered a long-owed debt is called on and Joe agrees to help solve the crime - much to the chagrin of his estranged wife who happens to be the senior investigating police officer working the case. Things become further complicated and both are conflicted when their son falls under suspicion. As Joe learns about the victim's family and unearths clues about a legacy of secrets, he must use all of his insight and experience to prevent further deaths occurring. 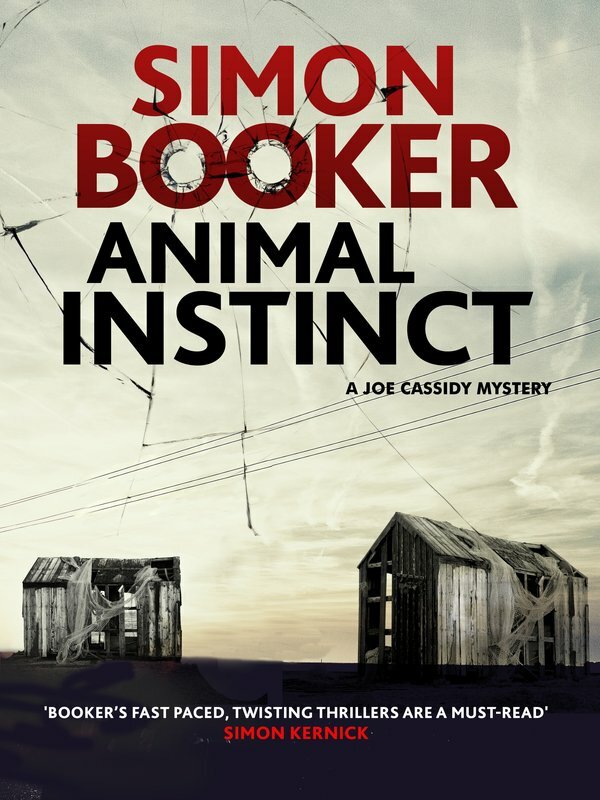 Can the behaviour of the animals he observes offer a clue to the identity of the murderer? Perfect for fans of Peter May, Tim Weaver and Joy Ellis.